What does mobile auto detailing mean? We come to your residence or place of work at a time of your convenience. No need to schedule a pick up or drop off or wait while your vehicle is being detailed. Relax in the comfort of your home or get valuable work done while your car gets detailed. What is required for mobile work? We require electrical and water hook up to perform most services. If a water source is unavailable we do offer self sufficient rinse less and waterless washing. If you would like to book a paint correction and coating package, we require a garage with adequate space to perform services. We bring the rest: tools, lighting & our passion. We offer mobile services to Westchester, Long Island, Fairfield, CT & NYC (5 boroughs). There is an additional $25.00 destination charge. Is there anything I should do before my appointment? Please remove all personal belongings from the interior and truck compartment. We do not remove or reinstall children safety seats for . We will gladly clean the children seats once removed. We accept cash and credit cards through square payment system. Why are your prices higher than other local detail shops? 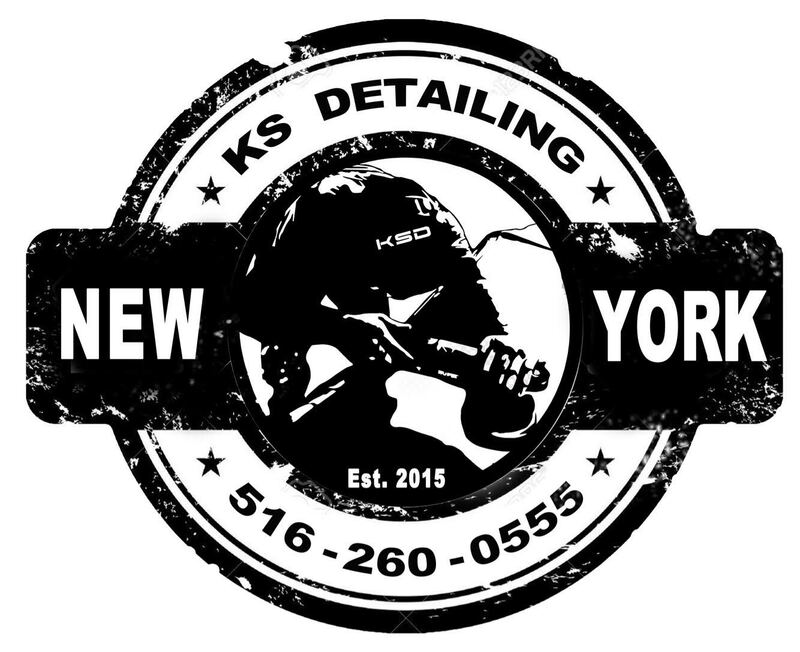 We use high quality products and tools.We bring our detailing knowledge, skills and experience.Our services are thorough, extensive & meticulously performed. Do you offer referral programs? Yes, we offer a 10 for 10 deal. Any new referred customer that books an appointment will receive 10% off any package. The referrer will receive 10% off their next scheduled detail. es, we are fully insured in the event of any accident. What is your scheduling & cancellation policy? We offer same day scheduling if available. You can book any service on our website, through email or preferably over the phone. We kindly ask that you give us 24 hour notice of any cancelation so we can accommodate our other customers. What detailing services do I need? We're here to help meet your expectations, needs and budget. Together we can go over the condition of your vehicle and match it with a service that would best suit its needs. Please Choose (Optional) : Click to Select...I Have a QuestionI Want a QuoteI Want to Make a Reservation What Service are You Interested In? Monday to Saturday 9.am. - 7.p.m.